Check out the iFish Magazine! 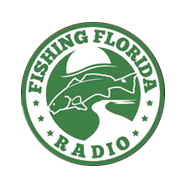 We were interviewed by Boodreaux, Steve Chapman & Captain Mike Ortego! 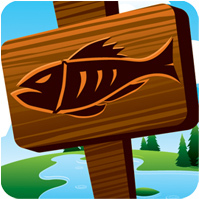 iFish USA was reviewed by AppPicker.com, a news and reviews site for iPhone and iPad apps. 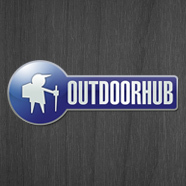 iFish Florida was posted at Outdoor Hub, a robust website for all things outdoors. 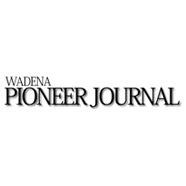 The Pioneer Wadena Journal did a review of the iFish Minnesota app. 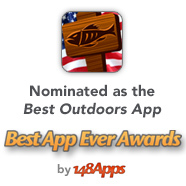 iFish USA was nominated for the Best Outdoors App in the 2012 Best App Ever Awards. 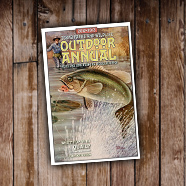 iFish Texas has a high-profile ad in the TPWD Outdoor Annual - Check us out! 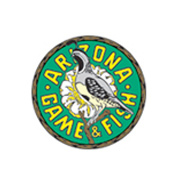 iFish Arizona has an ad in the Arizona Fishing Regulations PDF from AZ Game and Fish. 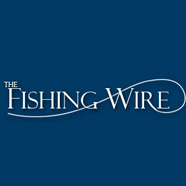 Both iFish Minnesota & iFish Florida found their way onto the Fishing Wire website! 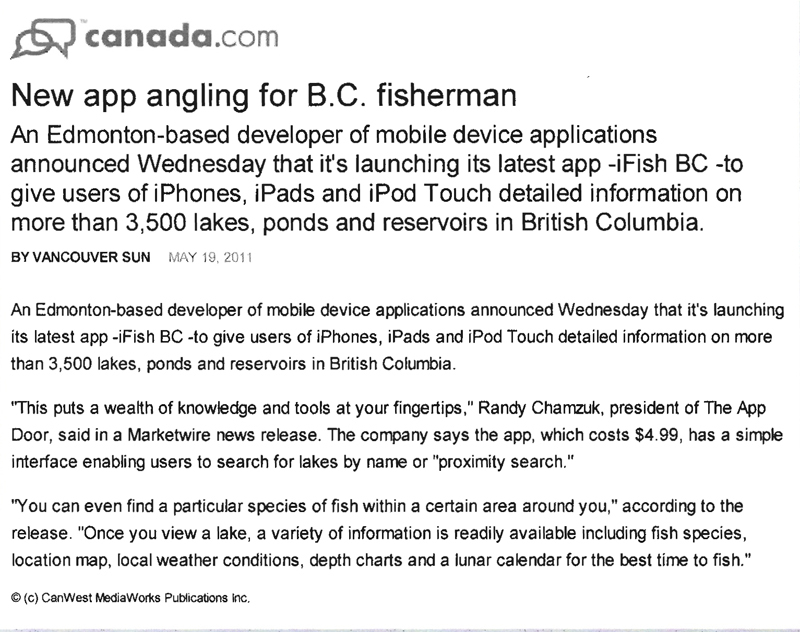 iFish Ontario was featured on the opening of BNN / CTV's AppCentral TV. Check it out! 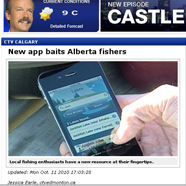 iFish Alberta voted #9 in the iCast 2012 "Best New Gear Awards" as the Best Fishing App! 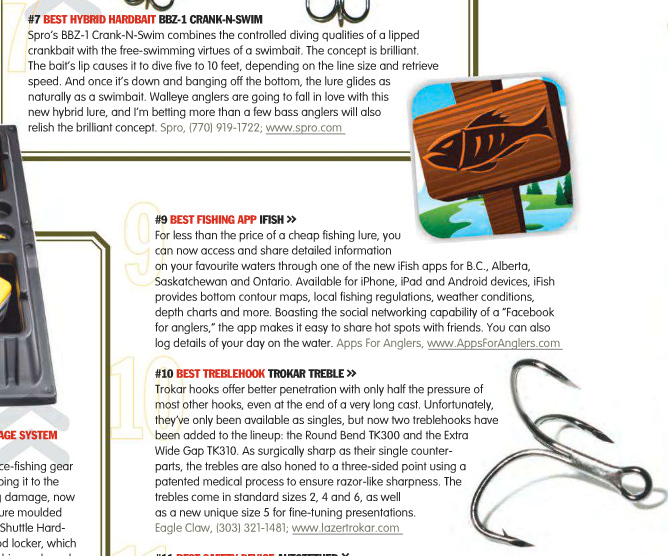 Featured in a recent Alberta Venture Magazine article about Alberta's best iPhone Apps! 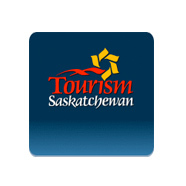 iFish Saskatchewan featured by Tourism Saskatchewan on their website & magazines! 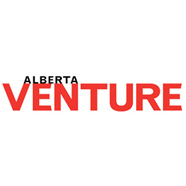 CTV News did a video feature on iFish Alberta, complete with interview! 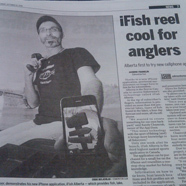 The Edmonton sun ran a full-page article on the iFish Alberta app including interview! 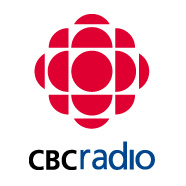 Listen to our interview about iFish Alberta on CBC Radio. 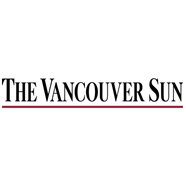 The Vancouver Sun ran an article about iFish BC, and what BC anglers can expect. 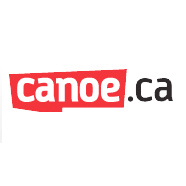 A short article written on Canoe.ca's Travel page about the iFish Alberta app. 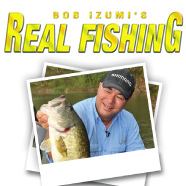 Article written by Bob Izumi on the iFish Series of Apps, for the Winter 2011 Real Fishing Magazine. 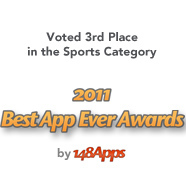 iFish Alberta voted 3rd place in the Sports Category, ahead of apps like NHL GameCenter, Yahoo Sportacular and ESPN ScoreCenter! 4 in the Top 5! WOW! 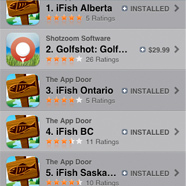 4 of the Top 5 Paid Sports Apps in Canada are part of the iFish Series of Apps. Thanks to all our customers! 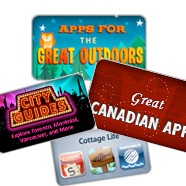 Our Apps have been featured in Apps for the Great Outdoors, Great Canadian Apps, City Guides & Cottage Life! For more news & media, please view individual app websites. 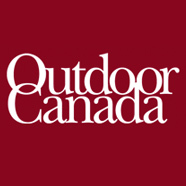 iFish Alberta, iFish BC, iFish Saskatchewan, iFish Ontario or Contact Us for quotes, resources, and more. 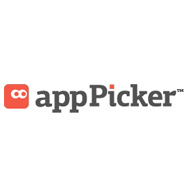 If you're looking for app screenshots, logos, etc. please visit our Media Assets page. 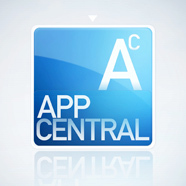 iFish Ontario was featured on AppCentral TV - Check it out!